Now that it's officially Summer, I thought I'd tweak my skincare routine a little bit. Hot summer days usually result in dry skin and chapped lips so I wanted to include products that offer more hydration, sun protection and of course, anti-ageing benefits. You guys know how much of a big fan I am of K-beauty products (will be sharing my Korean skincare regimen soon!) so naturally, I'd do my shopping at one of my go-to brands, Tony Moly at SM Seaside Cebu. 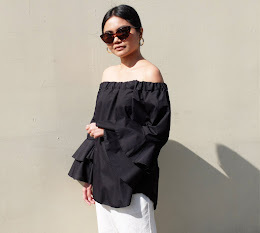 If you're looking to add new items to your beauty stash, read on for my review of my budget-friendly Summer skincare essentials. I've mentioned before that I have very dry lips (it doesn't help when it's insanely hot outside!) and have gone through so many lip salves, balms and butters. I don't like the super sticky formula most salves have so I don't end up using them daily. 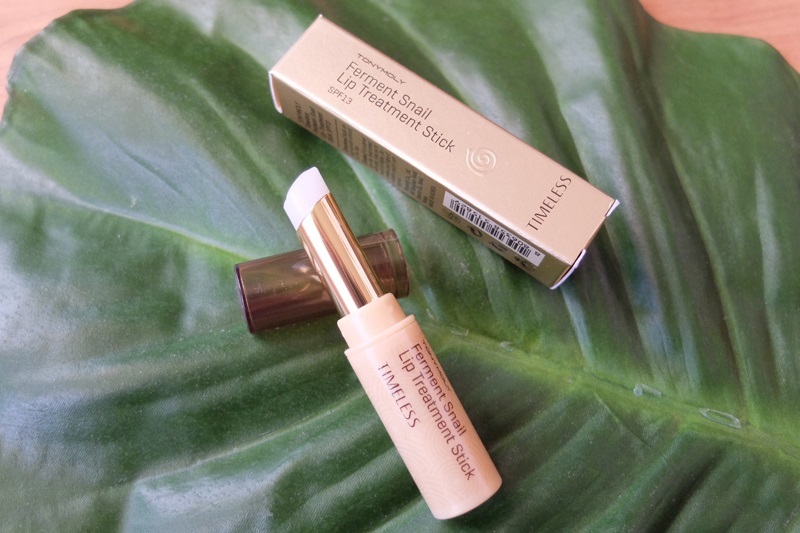 What I like about this lip treatment stick is that it contains 1ppm Gold tea ferment snail filtrate and it intensely protects and moisturises my lips. It is hydrating but it's not too sticky and I can wear it under matte lipsticks during the day and at night after my skincare regimen. 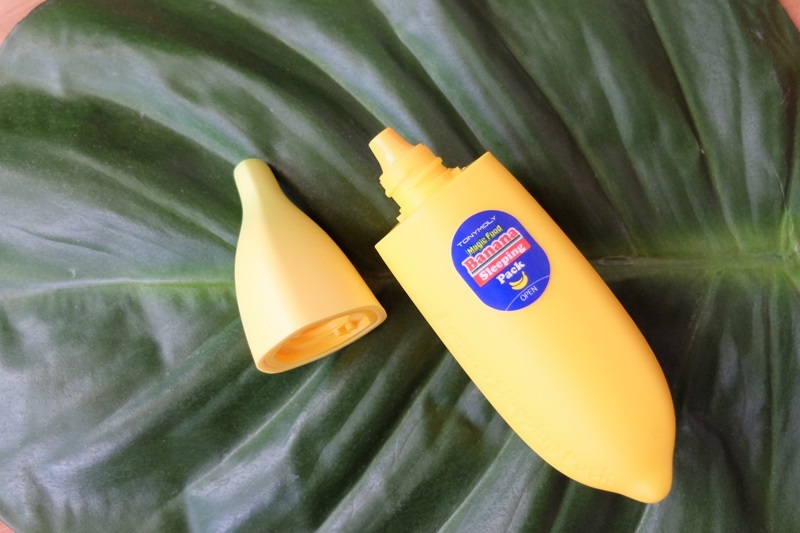 It also comes in a pot but I went for the stick version because it's more convenient to apply. Isn't this just the cutest packaging ever? :) Facial mists come in handy especially when at the beach so I make sure to always pack a bottle in my bag. 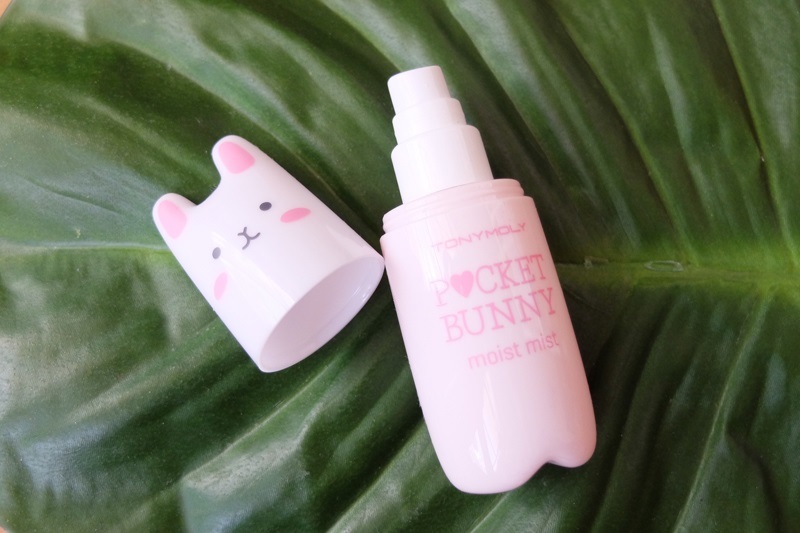 Formulated with moisturising strawberry, peach, and apple extracts, this Pocket Bunny mist is the easiest way to refresh and hydrate my face throughout the day. Although the mist isn't as fine as the NYX Dewy Finish Setting Spray, it's still a pretty decent product. You really can't beat the affordable price, the adorable packaging and the refreshing light citrus scent. It also comes in another variety, Sleek Mist (for combo/ oily skin,) which I will be getting on my next shopping trip. Looking after a baby entails frequent hand washing so you can just imagine how dry my hands are. Although I already have a number of lotions and creams at home, I just couldn't pass up on this product. I really like that it absorbs quickly and completely without the greasy hand feel. The jar also closes tightly so you can easily carry it in your bag without having to worry about it leaking. 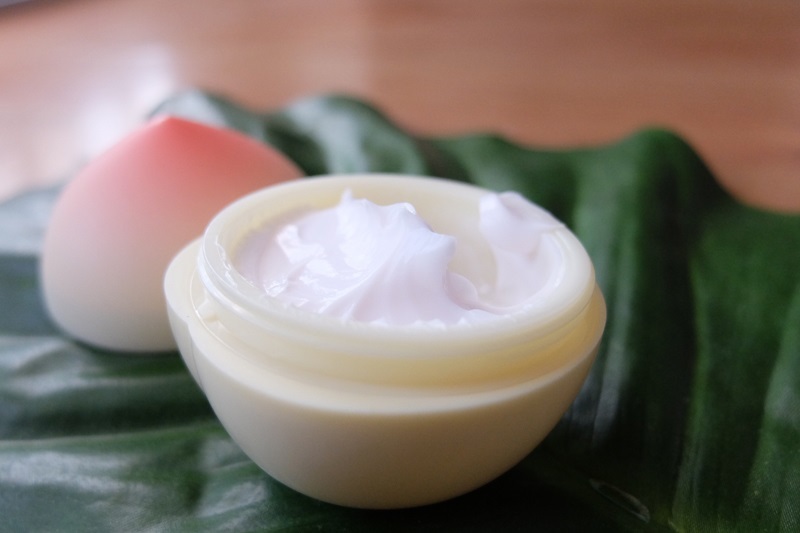 It contains shea butter, which intensively moisturises the hands and real peach extracts and adenosine, which has anti-oxidants and improves skin elasticity. I can't say much about the anti-ageing benefits as I haven't been using this for long but based on the ingredients, the product does look very promising. 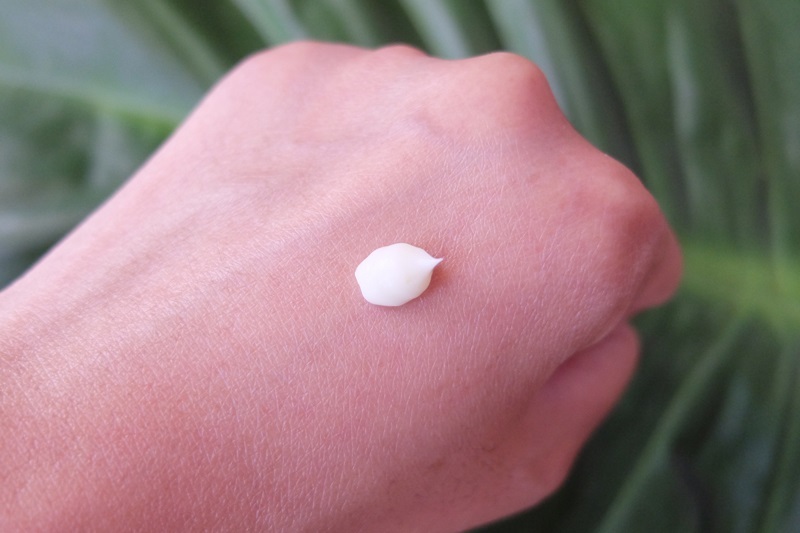 It has quite a strong peach scent so if you're not too keen on heavily scented hand creams, you might want to skip on this and go for one with a more subtle fragrance like their Apple hand cream. I am obsessed with sleeping packs and after reading good reviews about this, I knew I had to try it out for myself. If you're not familiar with sleeping packs, basically it's the last step of your PM skincare routine. You leave it on overnight and wash it off in the morning. Made with 10,000 ppm banana and chamomile extracts, this nutrient-rich sleeping pack moisturises and soothes your skin while you sleep. It is very hydrating and I love how my skin looks plump in the morning. The best part? 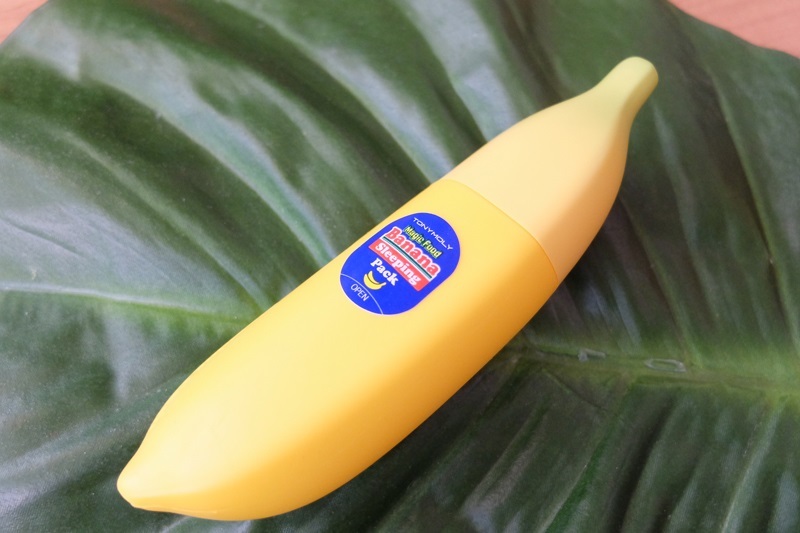 It has a delicious banana scent making it more fun to include in my skincare routine. The cream is very thick compared to other sleeping packs that I've tried so a little goes a long way. 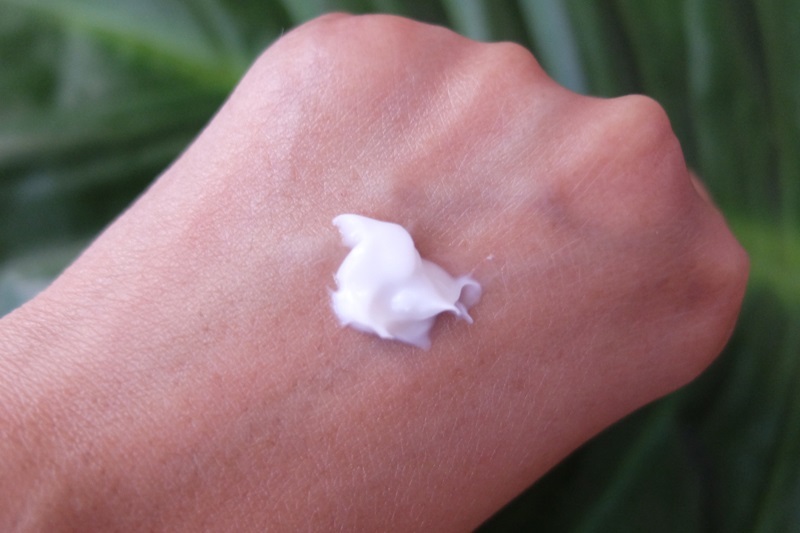 I use this once or twice a week in lieu of a night cream due to its consistency. Anything that has snail filtrate in it, I am very willing to try. 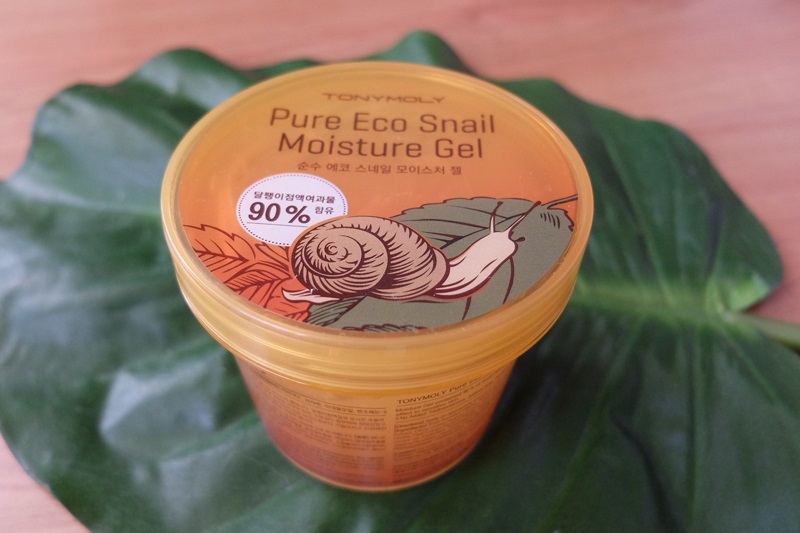 I know applying snail goo on your face sounds weird at first but believe me, snail secretion has so many benefits. 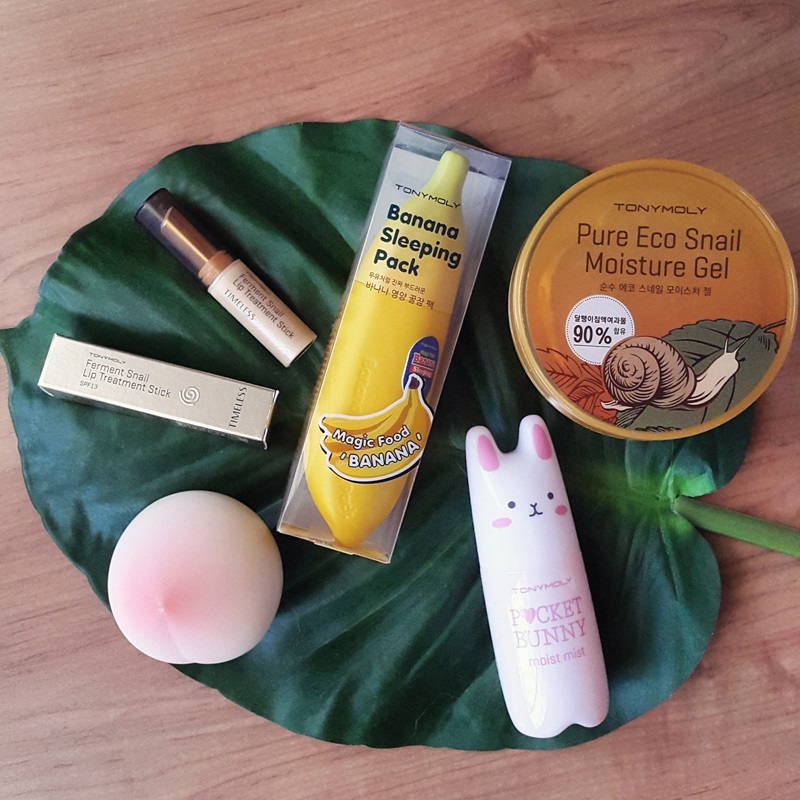 From anti-ageing to soothing irritated and hydrating dry skin, snail products really are one of the best out there. I can truly attest to its claims as I've been incorporating snails in my routine for almost a year now. This multipurpose gel, which comes in an economical super-size tub, can be used on the face and body. 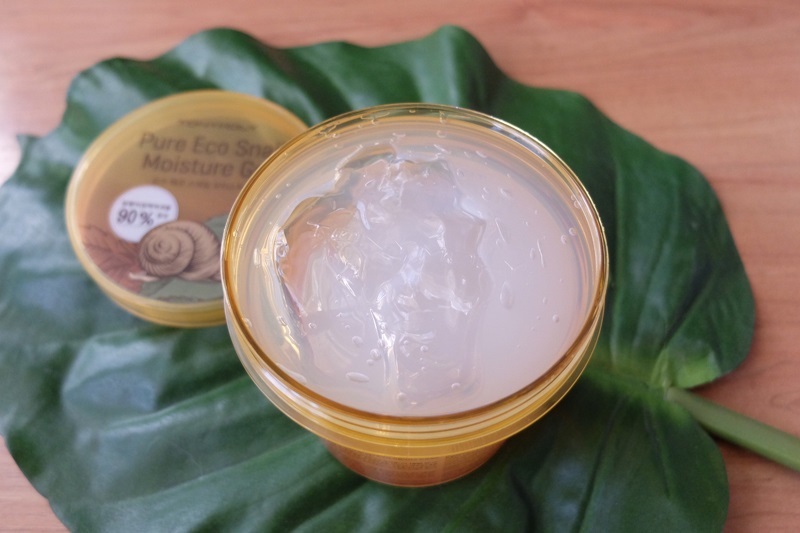 Although not the most hygienic of packagings (you can just use a spatula to scoop the product out,) I'm still very impressed that it contains 90% Snail Secretion Filtrate and that it moisturises my skin more than the Aloe Gels that I have tried. It has a pleasant scent and the thick, smooth gel sinks in very quickly. With its generous quantity and affordable price, I'm thinking of using this not just on my face but as replacement for my current body lotion.